Nasscom has identified 55 new job roles, which will be in high demand globally. With the aim of ensuring that new technologies don’t kill jobs, Nasscom, along with the Ministry of Communication and Information Technology, launched the ‘Skills for Future’ platform at the Nasscom India Leadership Forum in Hyderabad on Monday. Launched by Prime Minister Narendra Modi, the platform will initially look to skill two million employees in new technologies and will also skill two million youth aspiring for jobs. The platform aims to upgrade skills of 5 million IT professionals in the next five years. In order to upgrade skills and re-skill the IT industry as per changes in technology, online courses will be offered along with certification on completion of the training. 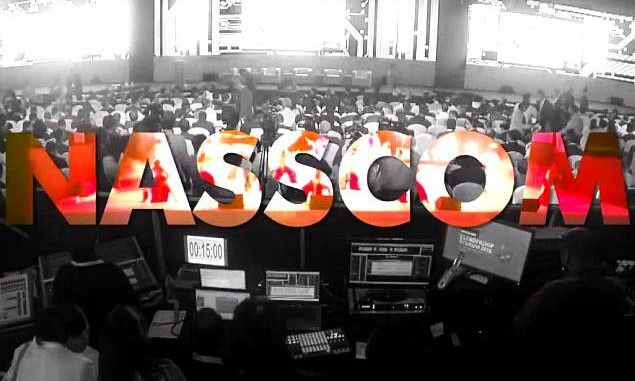 As part of the initiative, Nasscom will focus on eight technologies including Artificial Intelligence, Virtual Reality, Robotic process automation, Internet of Things, Big Data Analytics, 3D printing, Cloud computing and Social Media and mobile. Addressing the India leadership forum, PM Modi said that Nasscom has identified 55 new job roles, which will be in high demand globally. “Disruptive technologies such as Blockchain and the Internet of Things, will have a profound impact in the way we live and work. They will require rapid adaptation in our workplaces… Skilling citizens for the workplace of the future is now a global imperative. In India, we have launched the National Skill Development Mission to prepare our children and youth for a productive and bright future… Skills of future platform will help India maintain its competitive edge,” PM Modi said during the launch of the platform. The Future Skills platform will provide digital training content from some of the best institutions in the world such as MIT, Stanford University, IITs, Coursera and other world-class organisations. According to Ravi Shankar Prasad, Union Minister for Electronics & IT and Law & Justice, trainers in new technologies will be developed, along with Centres of Excellence (CoE) in new technologies. A CoE in Fintech will be developed in Chennai, for IoT in Agriculture at Guwahati and Patna, for Virtual Reality in Bhubaneshwar, Blockchain in Gurugram, Medical technology in Lucknow and Electronic products in Bengaluru.